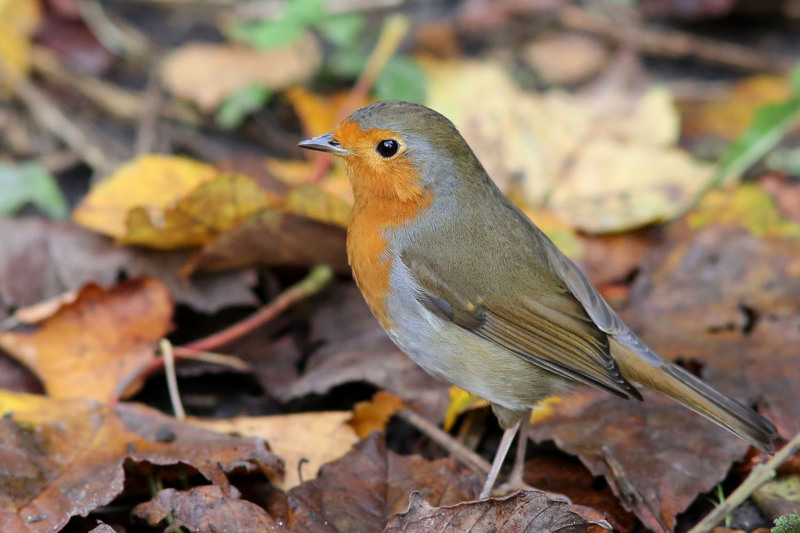 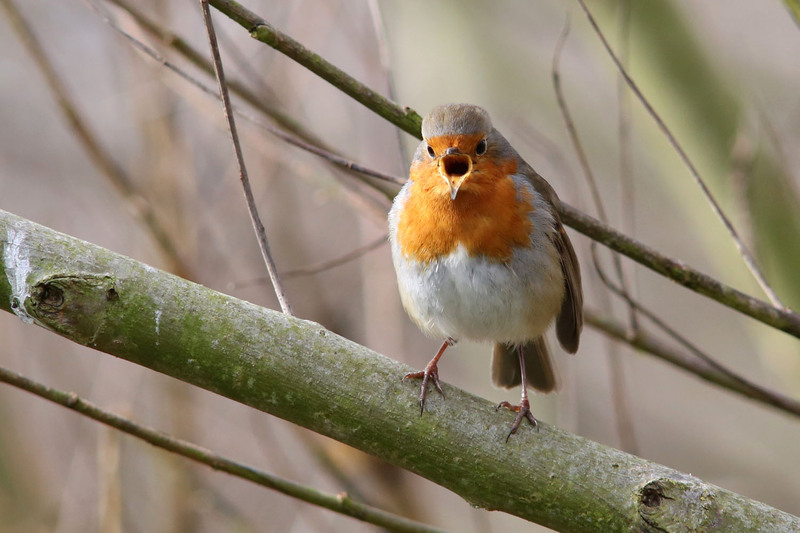 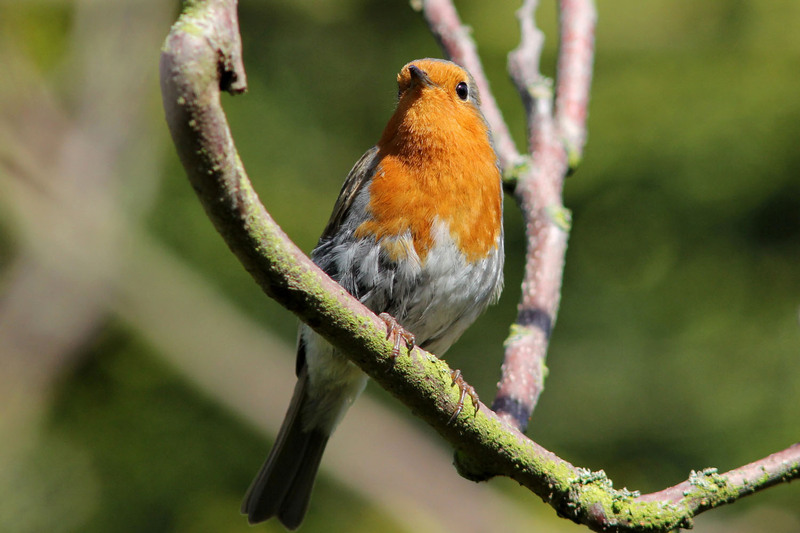 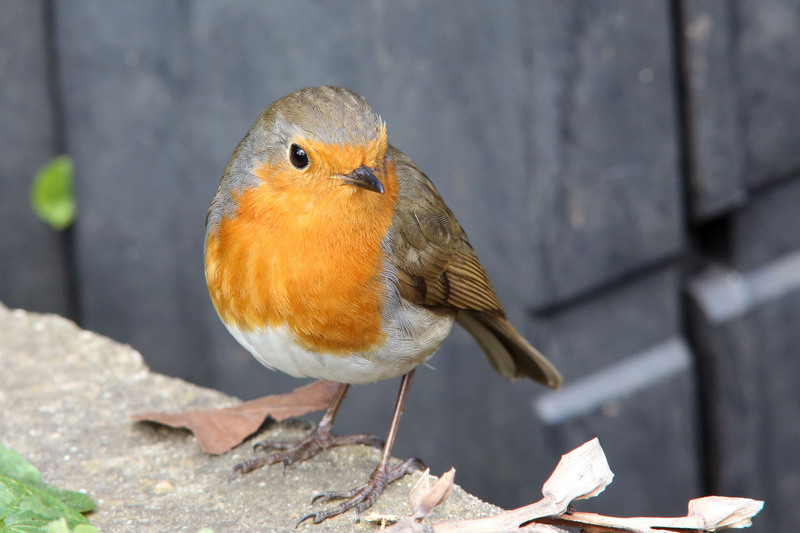 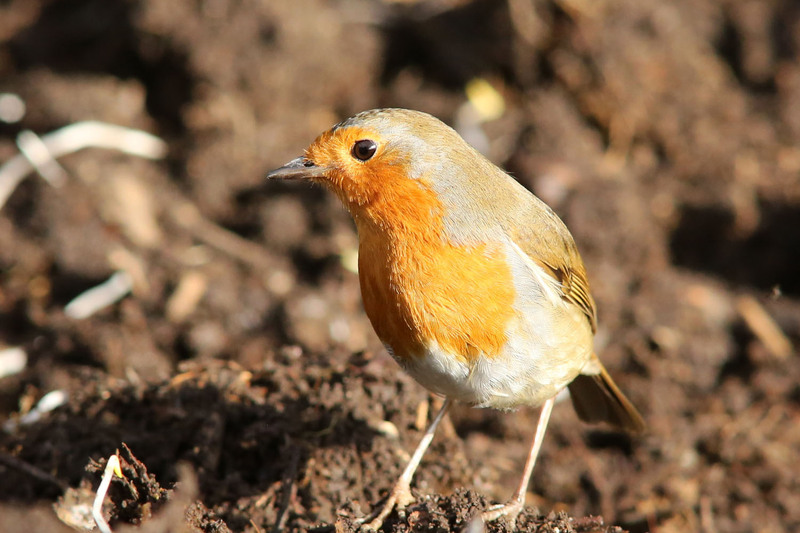 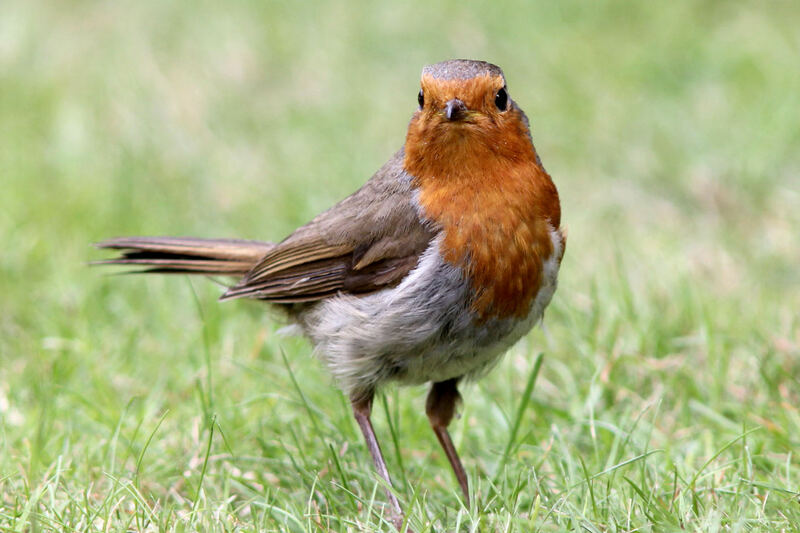 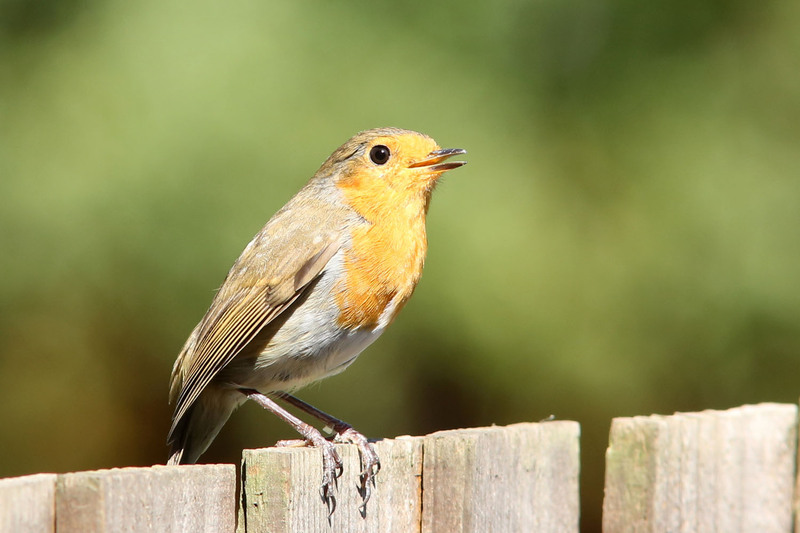 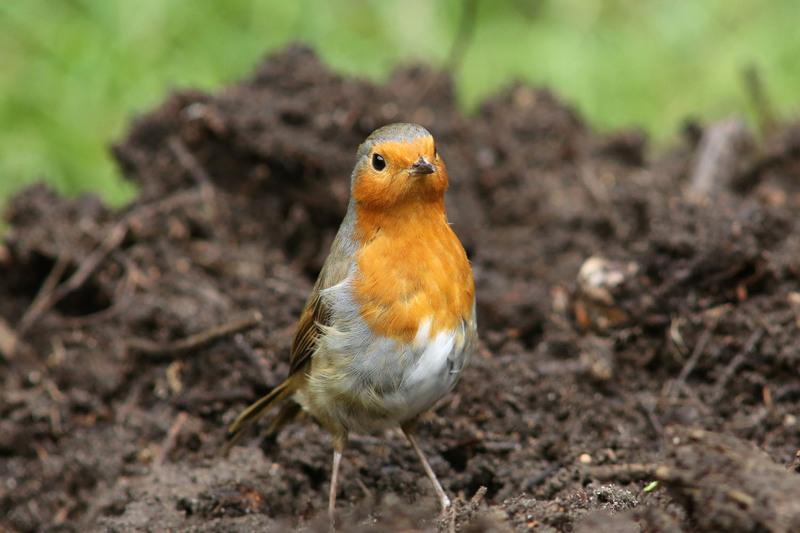 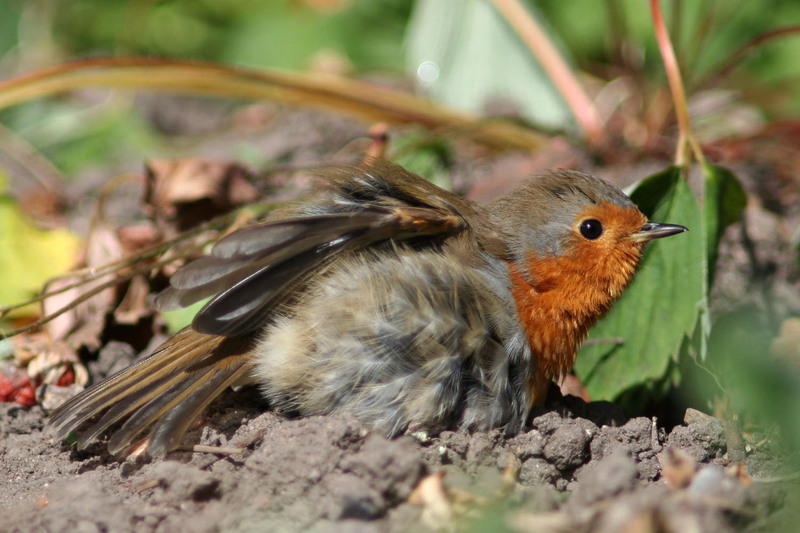 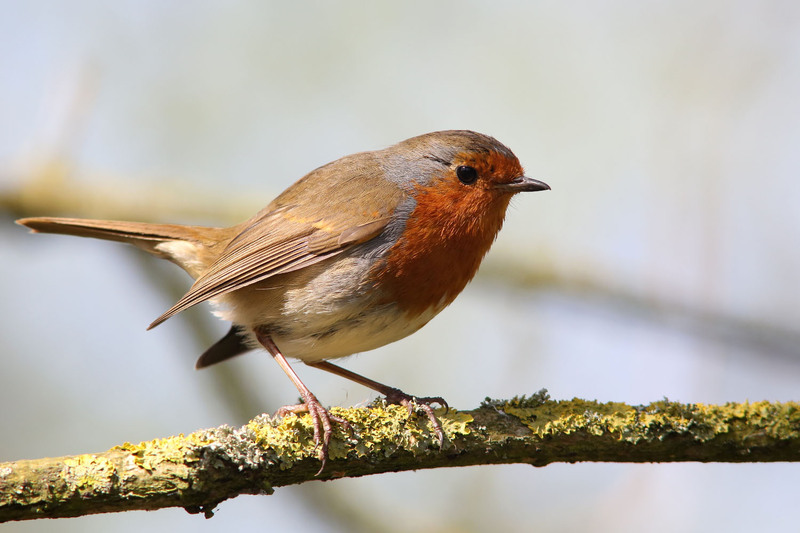 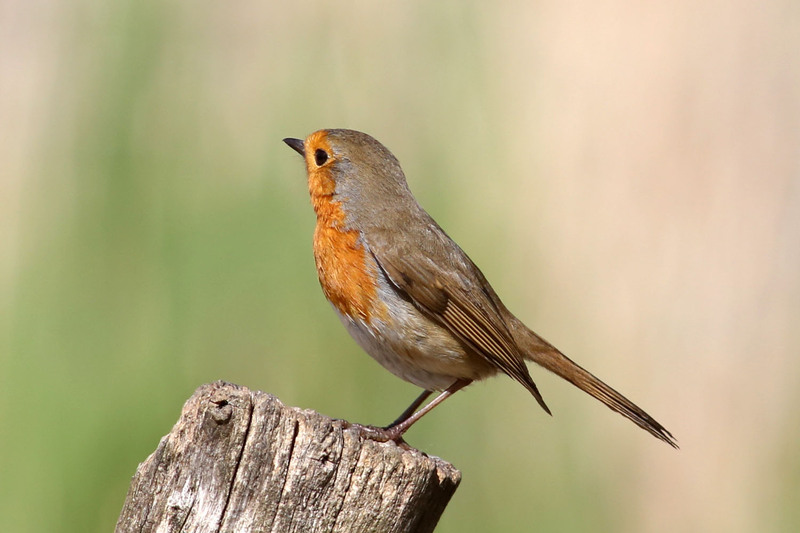 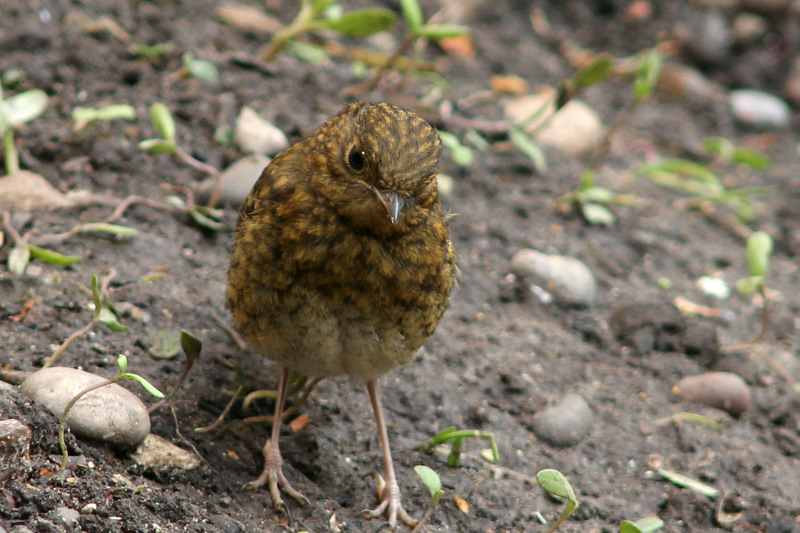 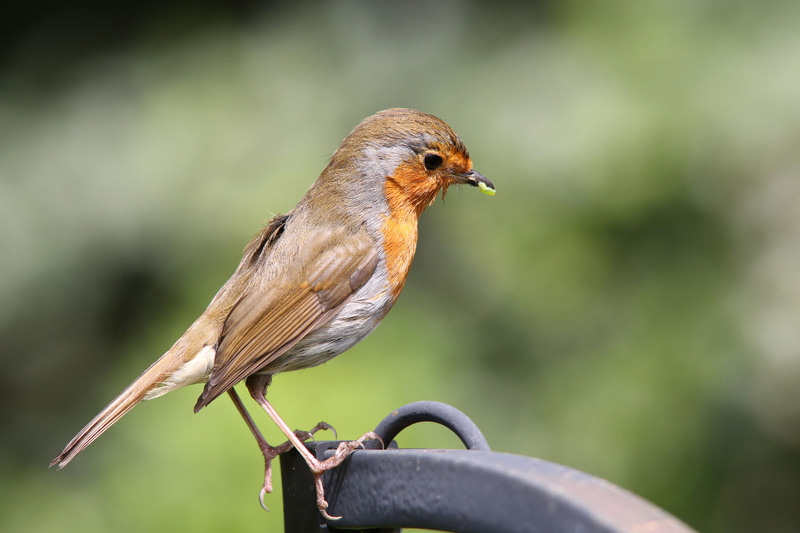 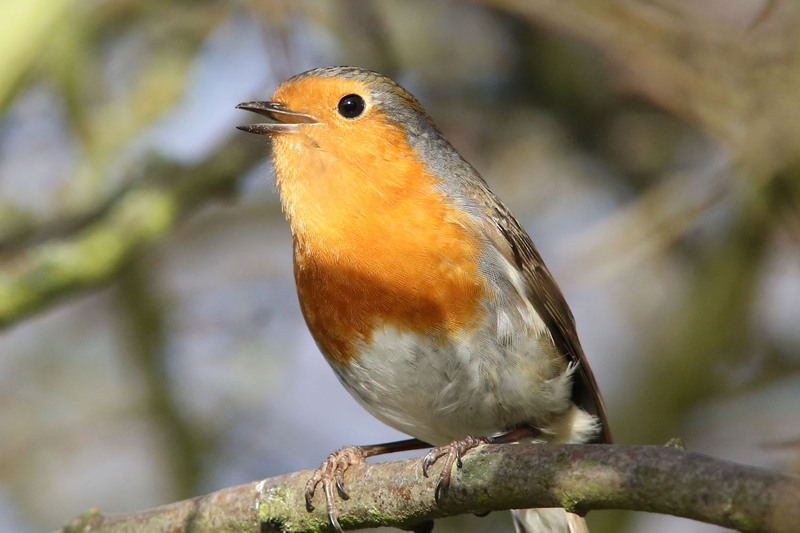 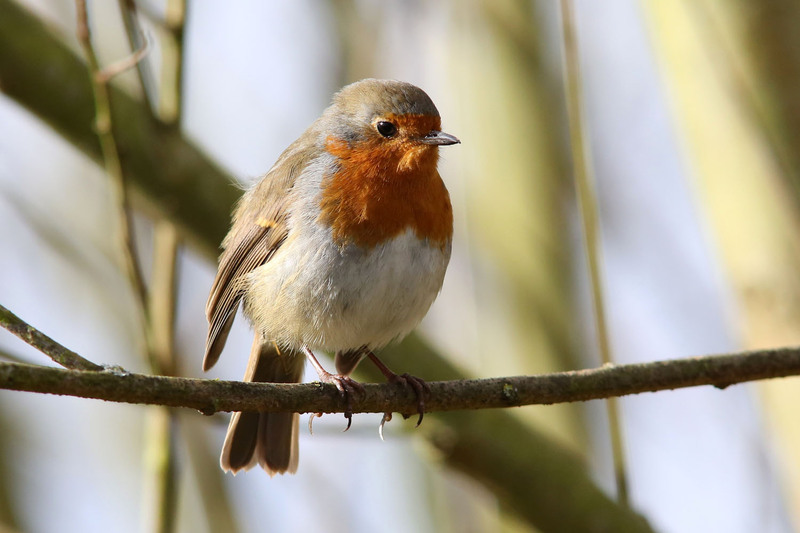 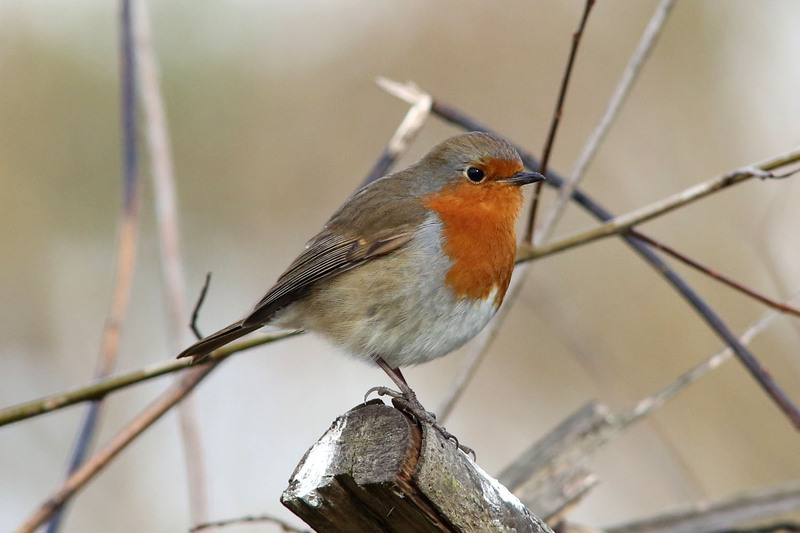 The Robin is one of our most common garden birds and is quite territorial. 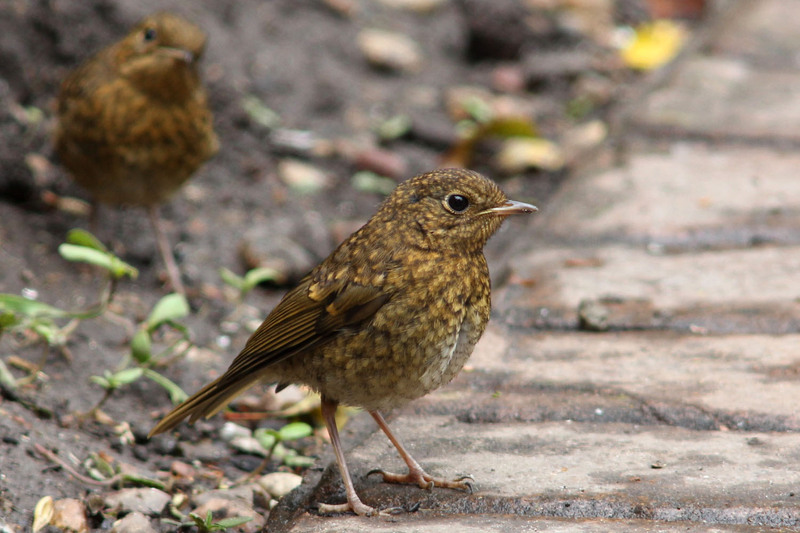 If you ever see two adults together they are most likely a breeding pair. 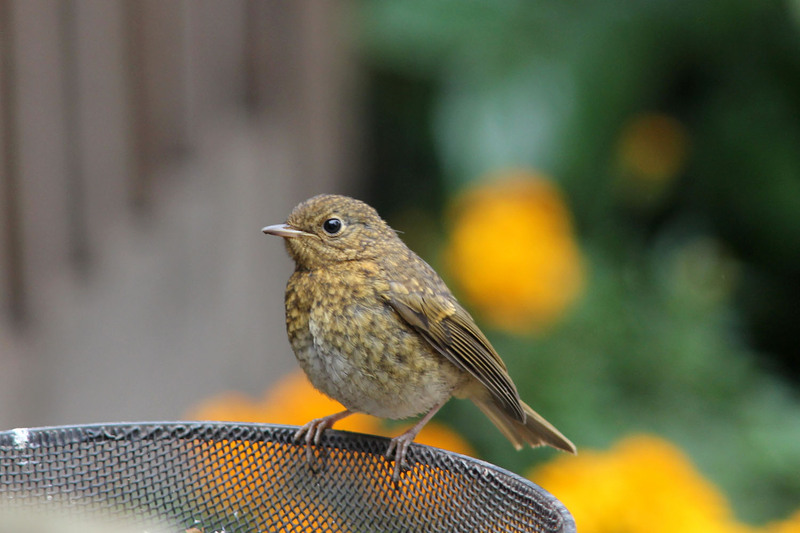 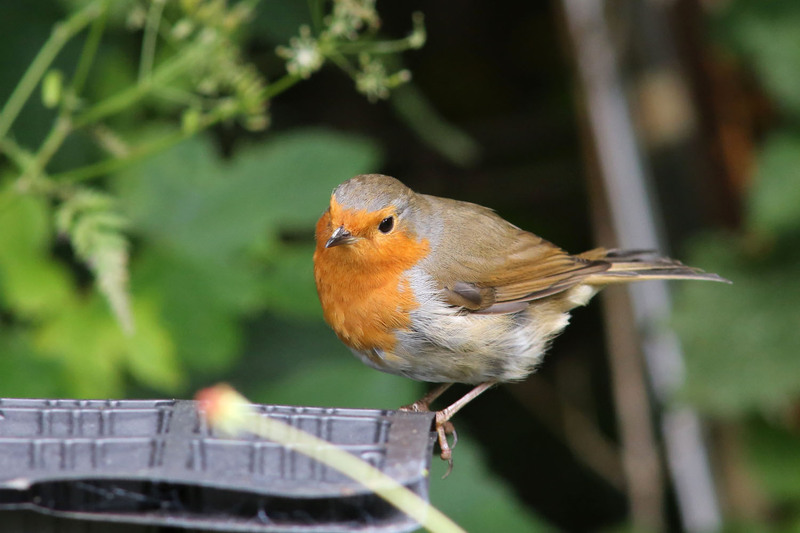 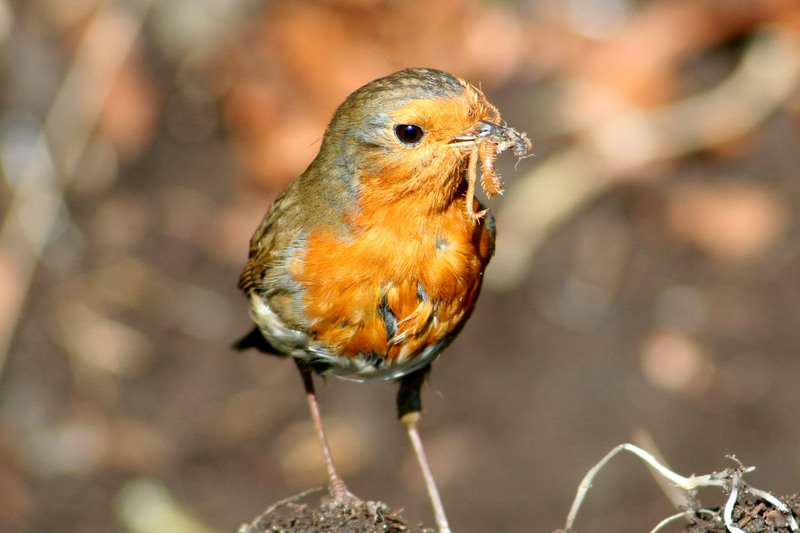 Robins mainly forage for insects and worms but will also come to the bird feeder to take seeds or peanuts. 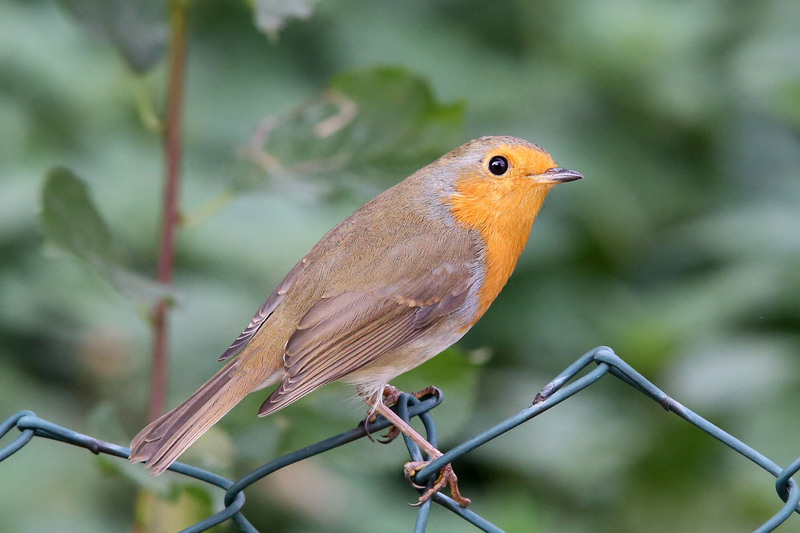 A Robin singing in a tree and then catching insects from a fence perch.